Calling all skincare, makeup and fragrance lovers, put Debenhams’ Beauty Studio on your radar stat. 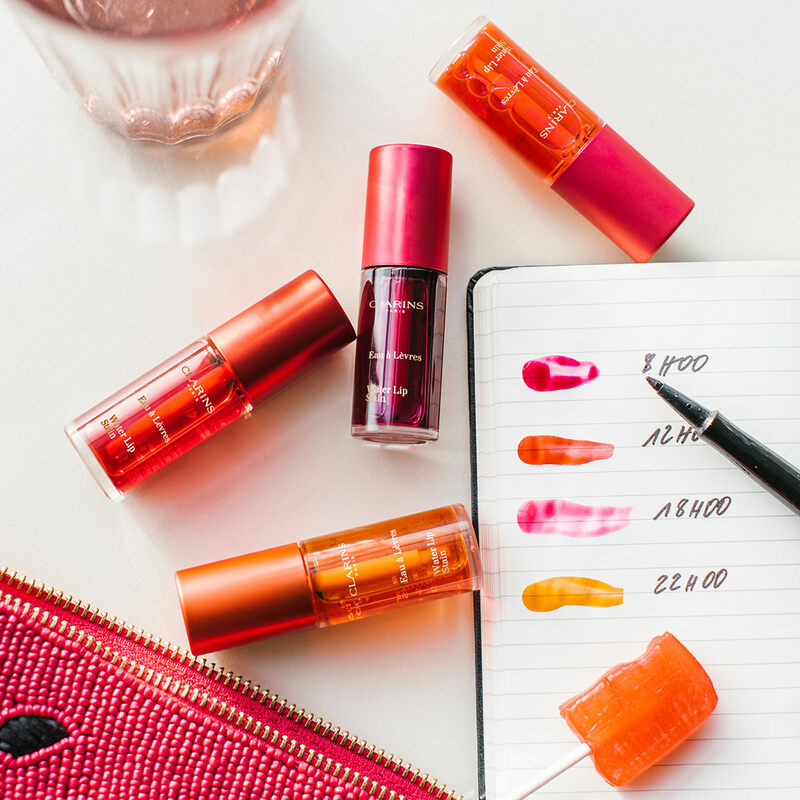 Let’s face it, you can never have too many beauty products. That’s why we’re excited to welcome Debenhams Beauty Studio – a pop-up that needs to be on every beauty-fanatic’s radar. For two weeks only, Debenhams free 15-minute makeover is now twice as good – allowing you the ultimate TLC treatment with a bonus 15 minutes meaning you get 30 minutes of indulgence for free. 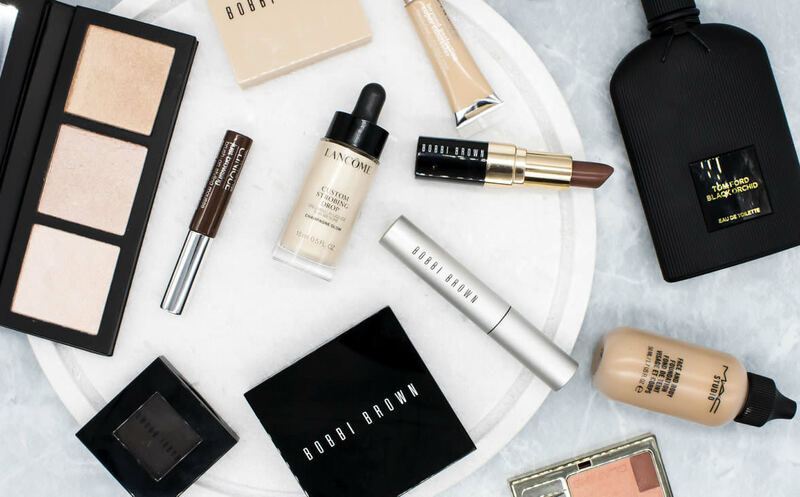 From eyes, lips, skin or the whole package – Debenhams’ expert beauty advisors will personalise a makeover or skin treatment to suit your every need. With choices including iconic brands such as Tom Ford, Bobbi Brown, MAC Cosmetics, Clarins, Lancome Paris and Kiehl’s, this is an offer you can’t afford to miss. Debenhams is also celebrating a number of new product launches so to get you in the Beauty Studio spirit, we’ve picked three new products that we can’t wait to get our hands on. Did you know that your eyes are the first body part that shows signs of ageing? 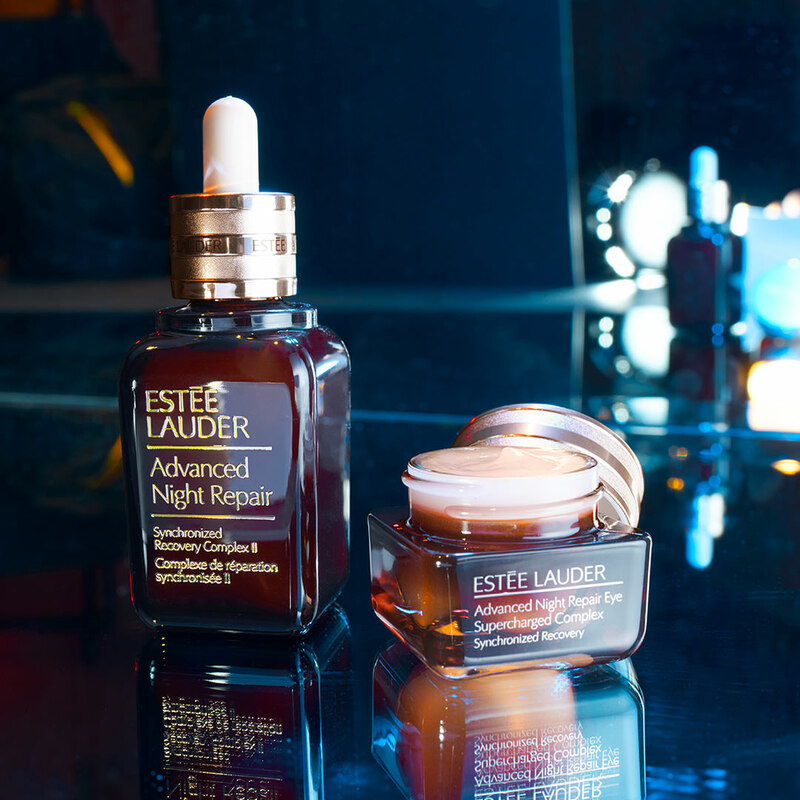 That’s why we’re excited for the expansion of Estée Lauder’s beloved Advance Night Repair range. Its latest additions include the Advanced Night Repair Eye Supercharged Complex and Advanced Night Repair Eye Concentrate Matrix – two products that will aid in the prevention of ageing by hydrating, repairing and strengthening your eyes as well as brightening your dark circles. Store these products in the fridge for a calming effect. Let’s face it, what Kylie Jenner says goes. With the youngest member of the Kardashian clan saying goodbye to lip fillers, we can guarantee that natural lips are the next big thing. Introducing Clarins’ new Water Lip Stain which is on our radar for its formula-rich plant ingredients, ‘water-like’ texture and a barely-there feel. Boasting a kiss-proof, long-wearing and buildable colour as well – it’s the new best friend that will perfect your no-makeup makeup look. Versace, Versace, Versace. The legendary fashion house’s newest fragrance, Dylan Blue Pour Femme is the scent of the season. For the confident #girlboss, this intoxicating fragrance has notes of apple, blackcurrant, jasmine, white woods and patchouli. Visit the Debenhams pop-up on Ground Floor for your free sample from Wednesday 18 to Sunday 22 July. The Debenhams Beauty Studio is available until Sunday 29 July only. Debenhams is located on Ground Floor and Lower Ground.